A book signing and reception for Dr. C. Calvin Smith, in recognition of his recently published book “Educating The Masses: The Unfolding History of Black School Administrators in Arkansas, 1900-2000,” will be held on Sunday, Dec. 7, beginning at 2:30 p.m. in the lobby of the Dean B. Ellis Library at Arkansas State University. The new book outlines the challenges and maps the achievements for generations of black administrators in Arkansas. It also offers the first reference guide to the personnel who have educated generations of black children through the most extreme of circumstances. Dr. Smith, retired professor in the Department of History, was recently appointed by Dr. Les Wyatt as the first ASU Presidential Distinguished Professor in ASU’s young Ph.D. Program in Heritage Studies. Other highlights of his career include authoring the book, War and Wartime Changes: The Transformation of Arkansas, 1940-1945 (Arkansas 1986), along with publishing numerous scholarly articles. 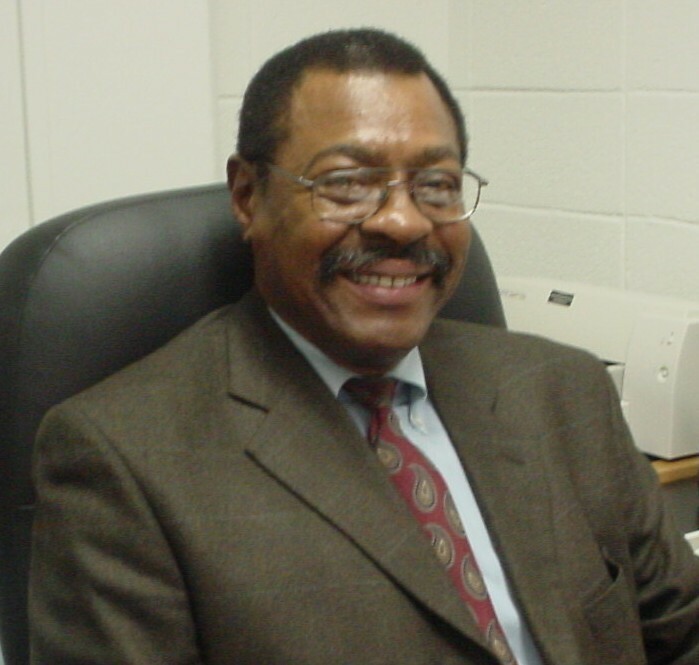 Smith also co-authored African Americans: Their History (Heritage 1997) and has served as the guest editor for Arkansas Review: A Journal of Delta Studies, which is published at ASU. A native of Marianna in Lee County, Smith earned his bachelor’s degree at what is now the University of Arkansas at Pine Bluff. He completed his master’s at ASU and his doctorate at the University of Arkansas. The book signing and reception is open to the public. It will be hosted by the Delta Studies Center, Strong-Turner Alumni Chapter, Heritage Studies Ph.D. Program, Office of Diversity Initiatives, Office of Student Affairs, National Association for Black Social Workers, Dean B. Ellis Library, Zeta Phi Beta Sorority, Inc., and Omega Psi Phi Fraternity, Inc.
For more information, please contact Christine Perry at (870) 910-8034, (877) 731-3020 or send an email to cperry@astate.edu.